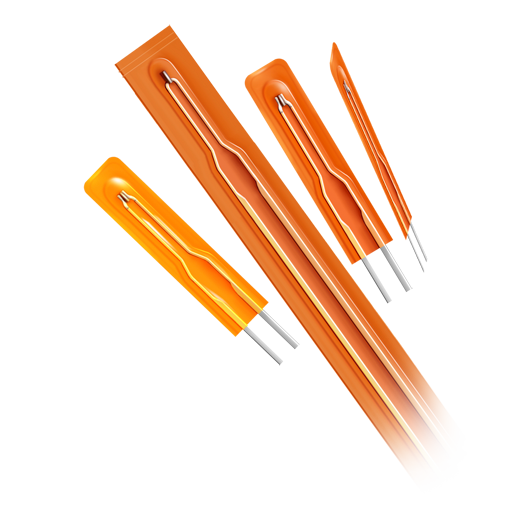 TT6 series thin film thermistors are frequently used for applications where limited space is concern. 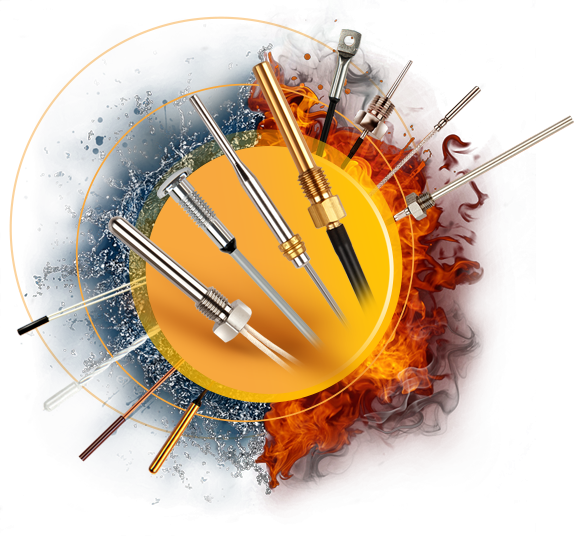 With typical thickness of 0.55mm they are ideal choice for precise temperature measurement between flat surfaces where quick response time is critical. TT6 series thermistors are available with wide range of RT characteristics and typical measurement tolerance less than +/-0.3°C.